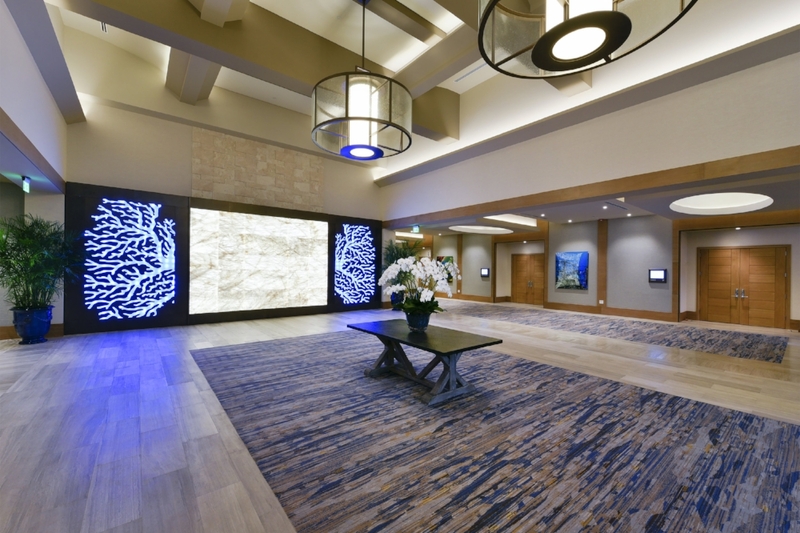 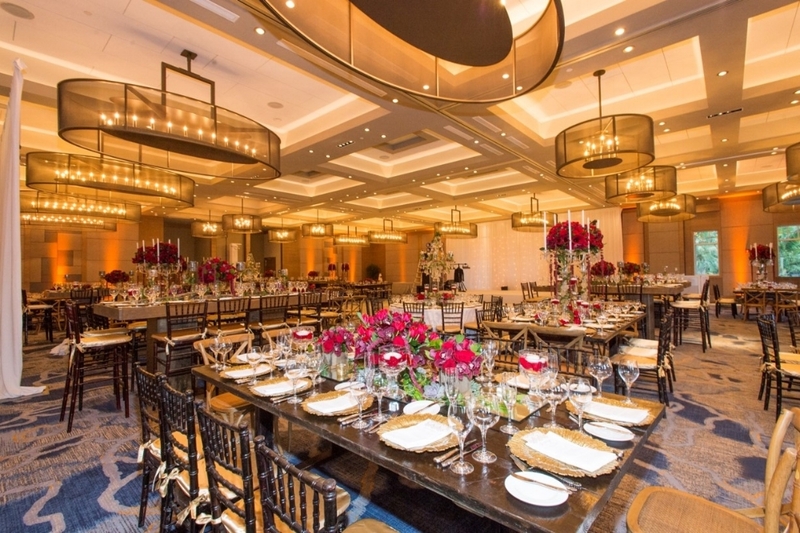 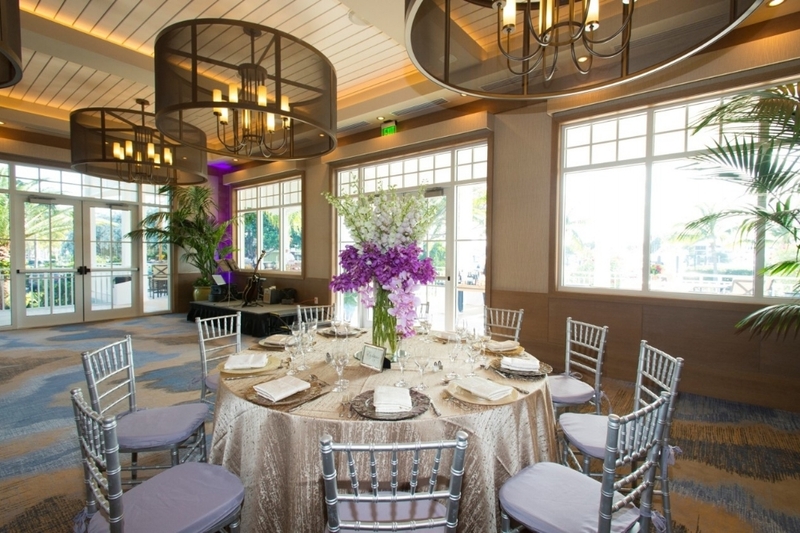 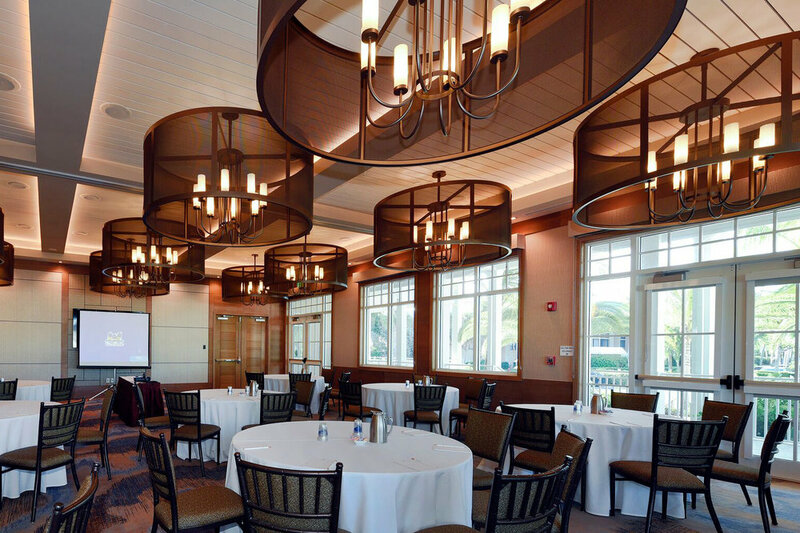 The largest private residential resort development in the U.S., Ocean Reef Club debuted its newly remodeled 30,000 sf conference center in the spring of 2016. 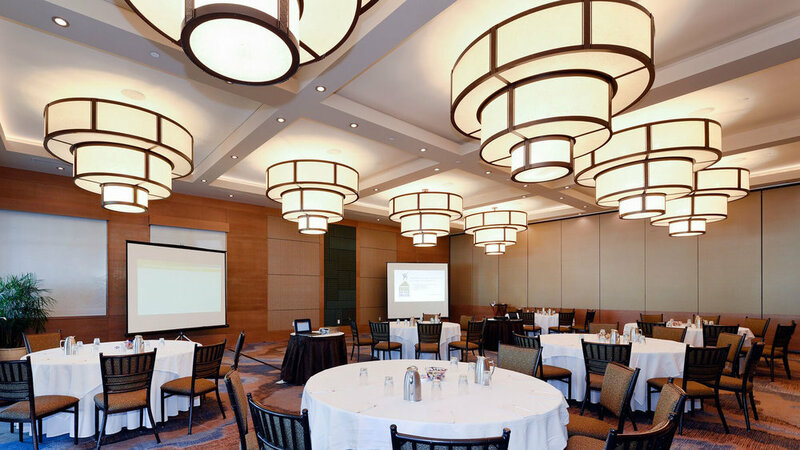 Hammerton designed and fabricated 50+ fixtures in woven steel mesh, kiln-fired glass, parchment and acrylic -- each ranging from 4-10 feet in diameter -- for the facility's grand entry, ballroom, cooking school venue, board room and several large conference rooms. . You can see detailed images of many of these fixtures in this recent blog post.